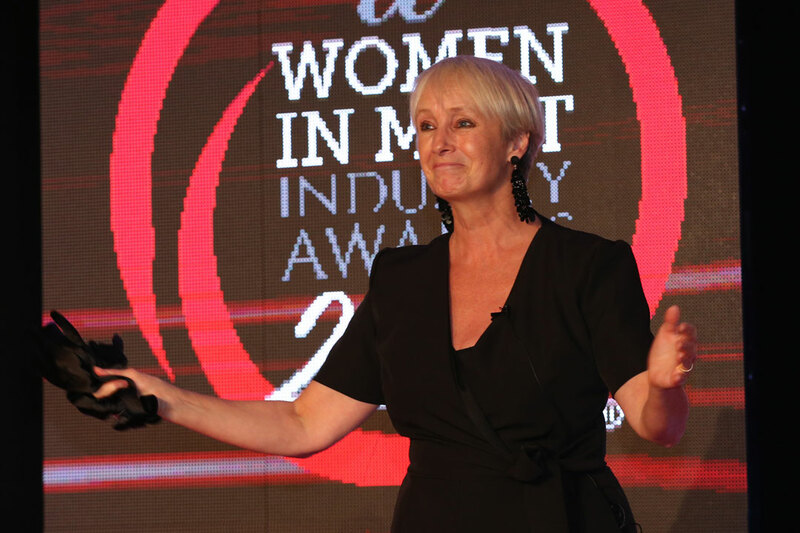 The immense and vitally important contribution made by women to the UK meat industry’s success is recognised through a unique initiative, the Women in Meat Industry Awards. 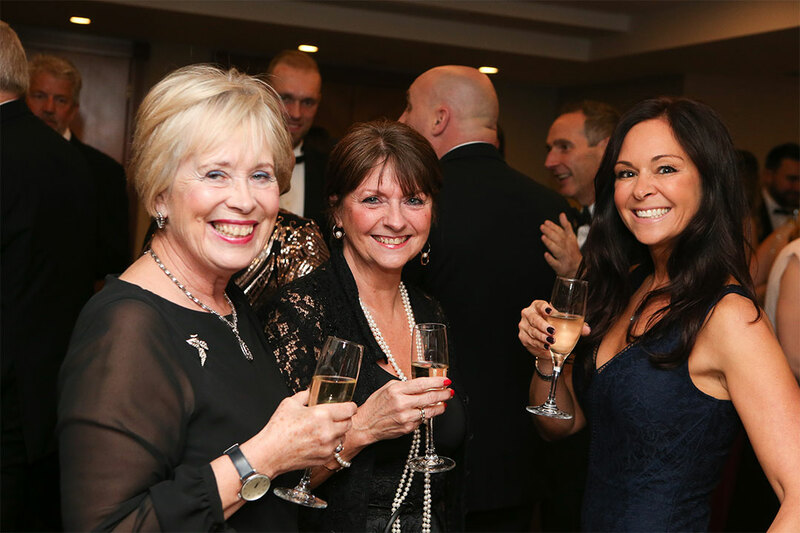 Voting and nominations will begin in June 2019 via the pages of the market leading Meat Management magazine and its website meatmanagement.com and will culminate in a prestigious black tie dinner on 15th November 2019 at the Royal Garden Hotel, Kensington, London. 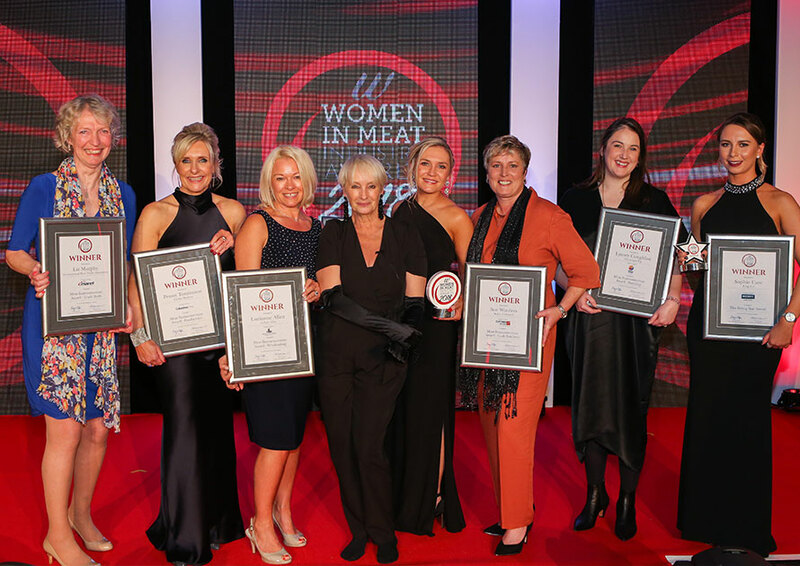 The 2018 dinner featured celebrity chef Lesley Waters as host who presented all the category awards, including the Meat Businesswoman of the Year. 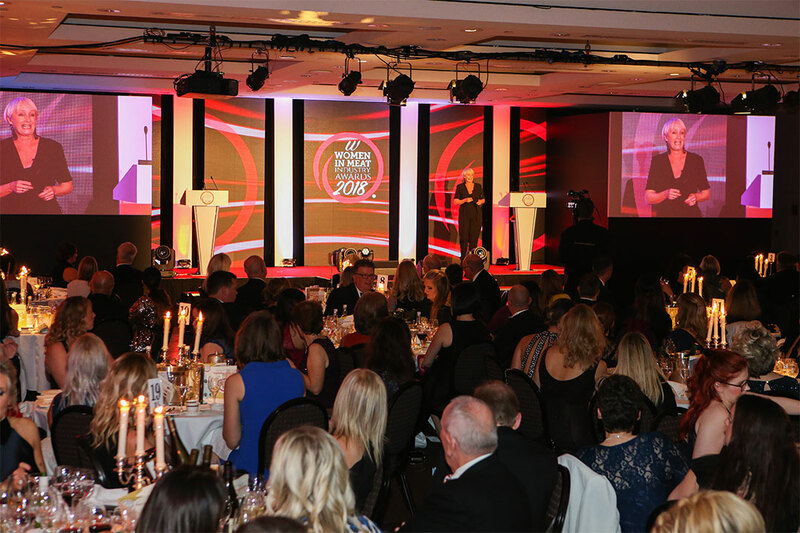 The 2019 Women in Meat Industry Awards is now open to sponsorship from partners who wish to be commercially involved. We have ten categories, each of which will be available to sponsor as a category partner. 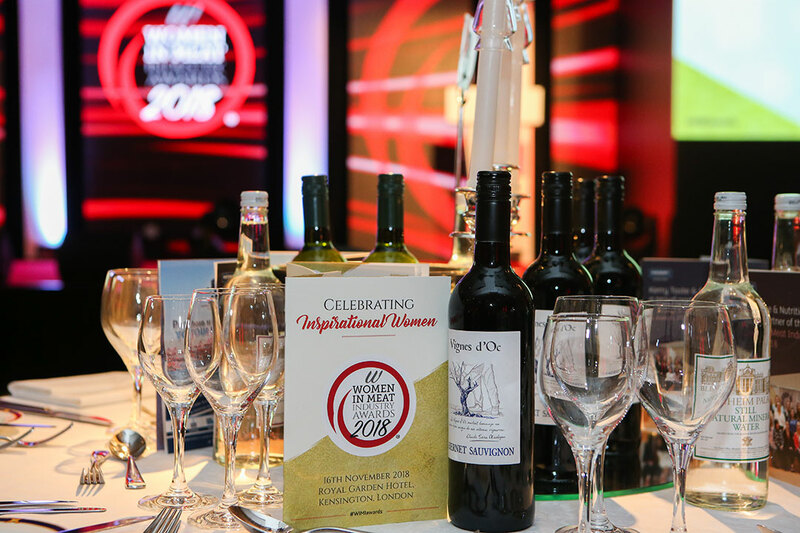 The attractive packages come with a host of benefits including a table at the Awards dinner in November 2019 and substantial advertising and PR exposure. Contact us today for details of partner packages and prices. For information regarding nominations, voting and dinner tickets, contact Emma Cash: emma.c@yandellmedia.com. 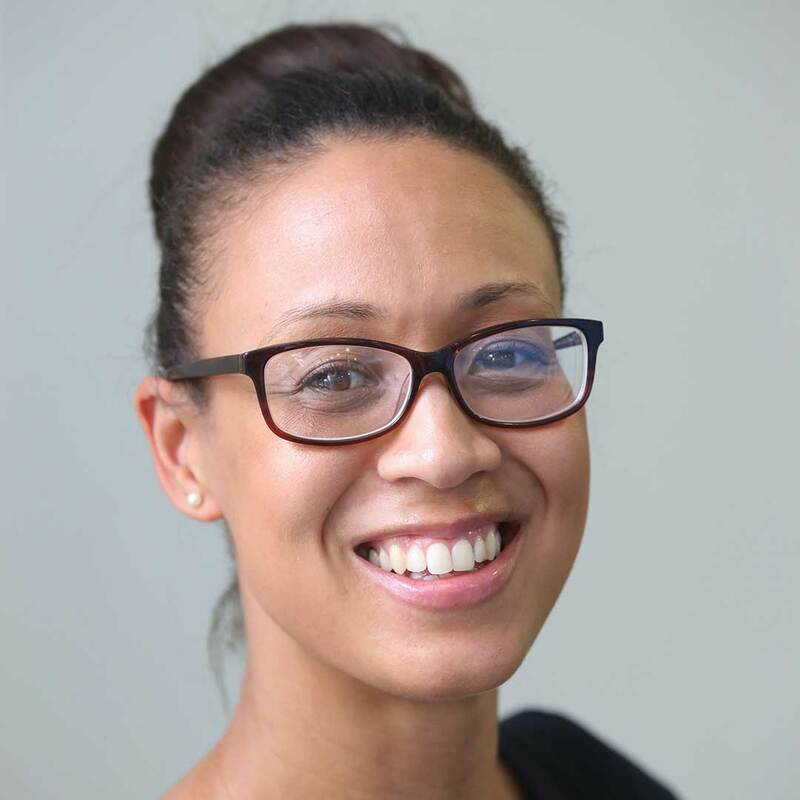 Contact Michelle Ingerfield to find out more and see why this is a fantastic marketing opportunity. Photographs used on this page are for illustration purposes and are images from other Awards organised by YPL Exhibitions & Events.